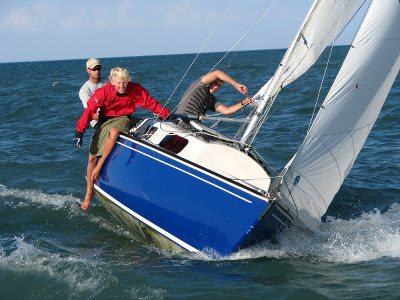 This Counter Regatta is sanctioned by the Canadian Shark Class Association. 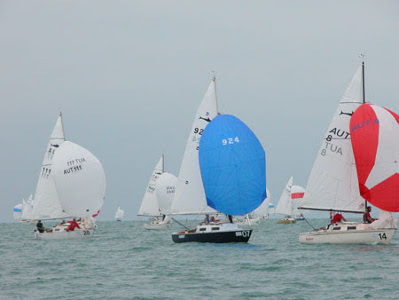 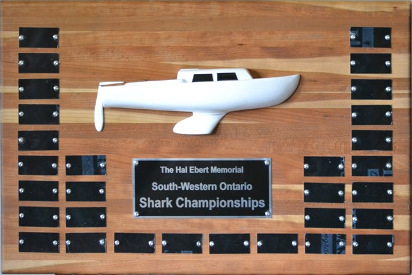 You are cordially invited to attend the Hal Ebert Memorial South-Western Ontario Shark Championships, being held at the South Port Sailing Club, Tecumseh Ontario, July 14th – 15th, 2018. 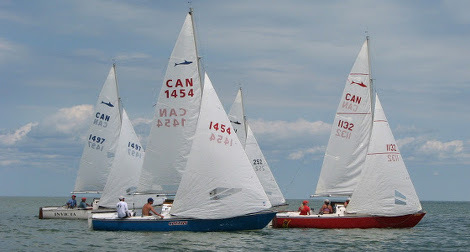 This is a counter regatta for the Canadian Shark Class Association (CSCA) "Shark of the Year".